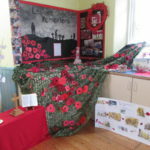 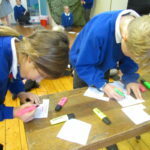 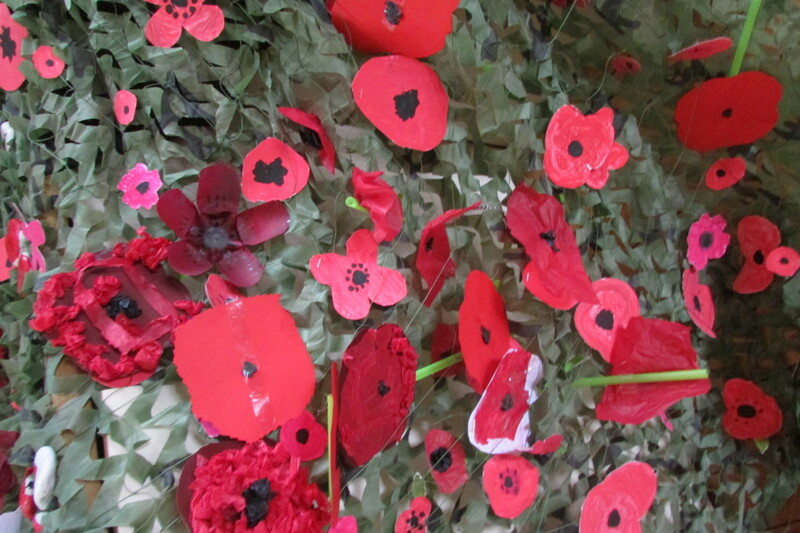 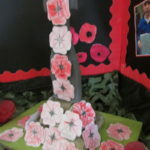 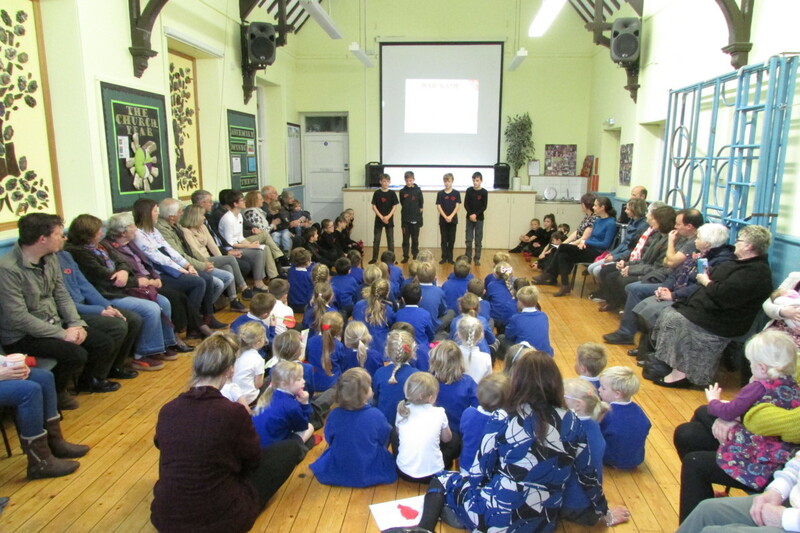 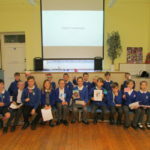 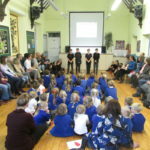 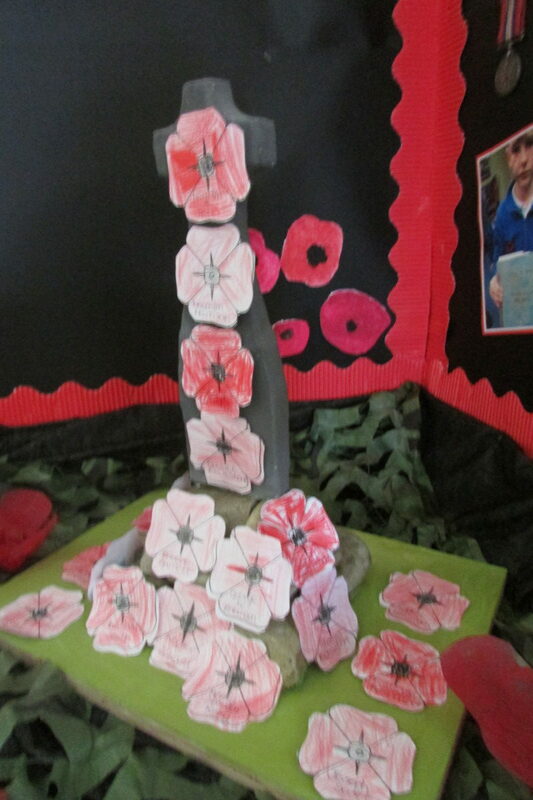 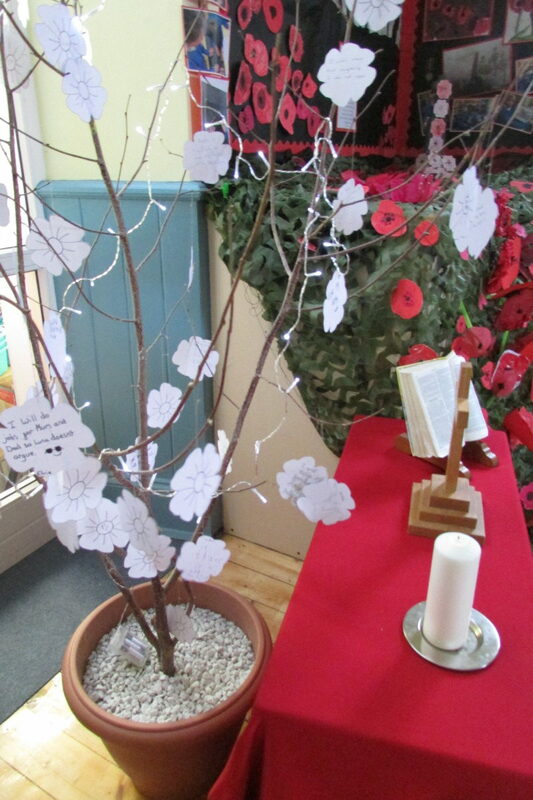 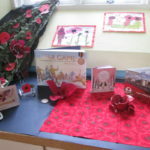 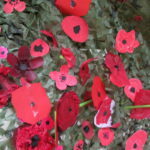 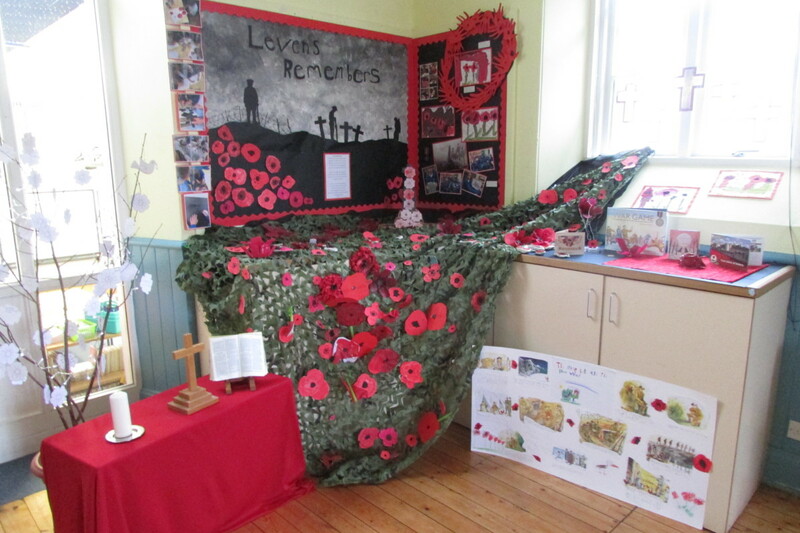 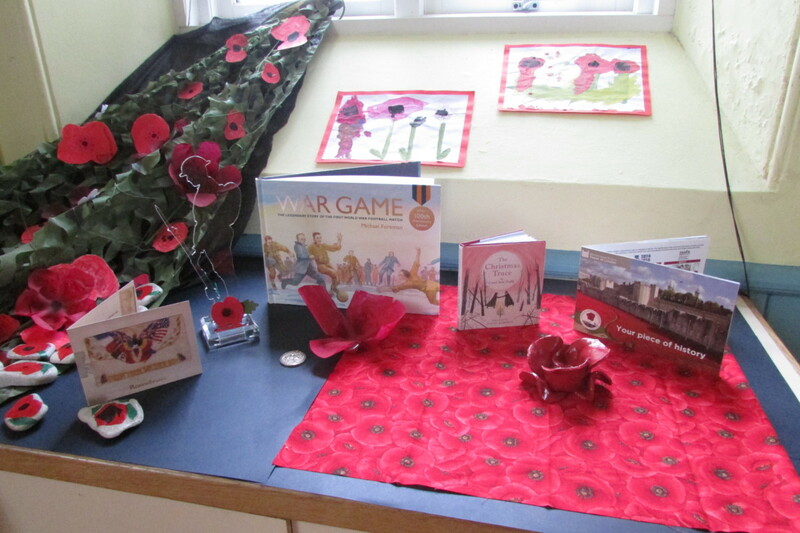 Children across our school took at lead in our service of Remembrance this year with stories, prayers, drama, readings and poetry. 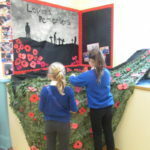 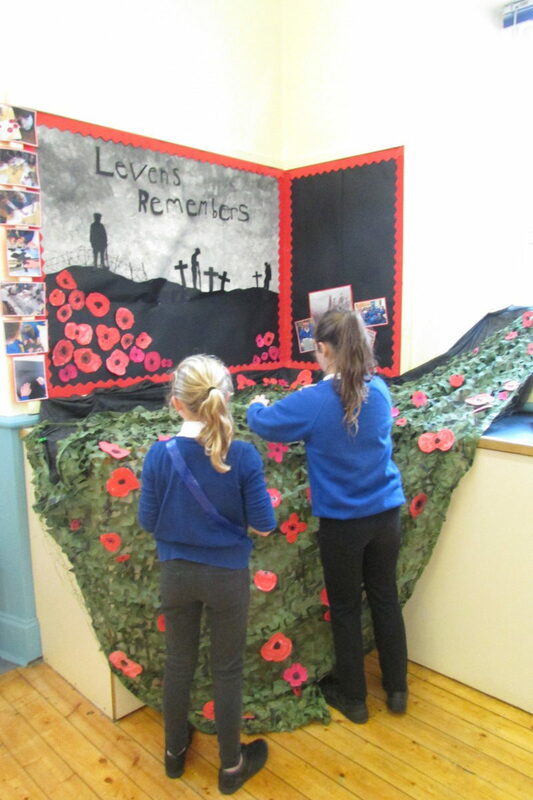 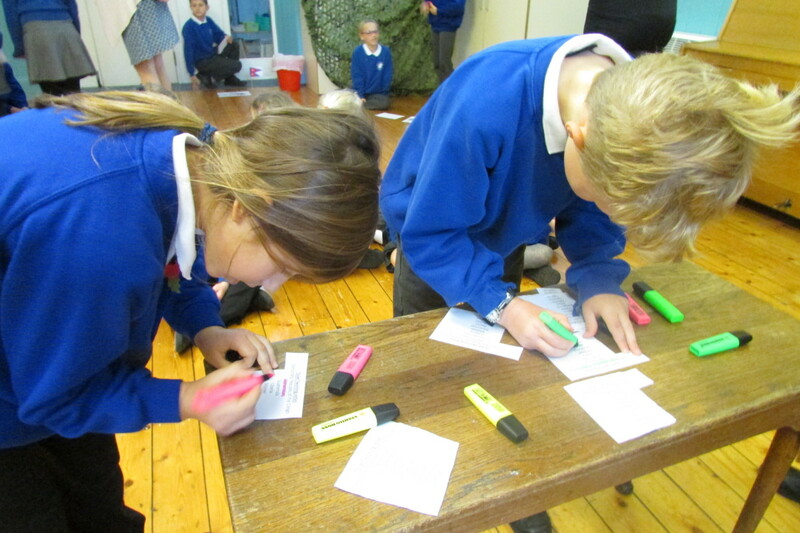 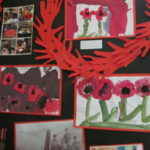 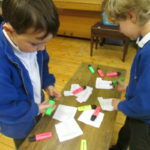 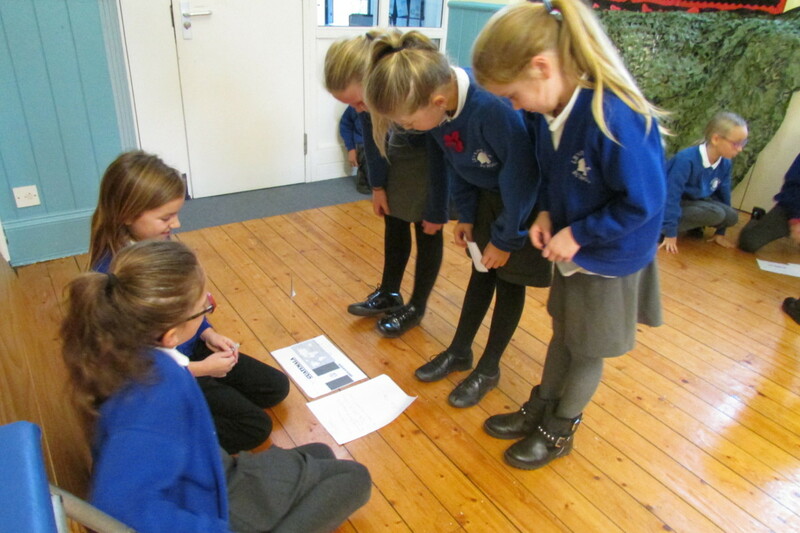 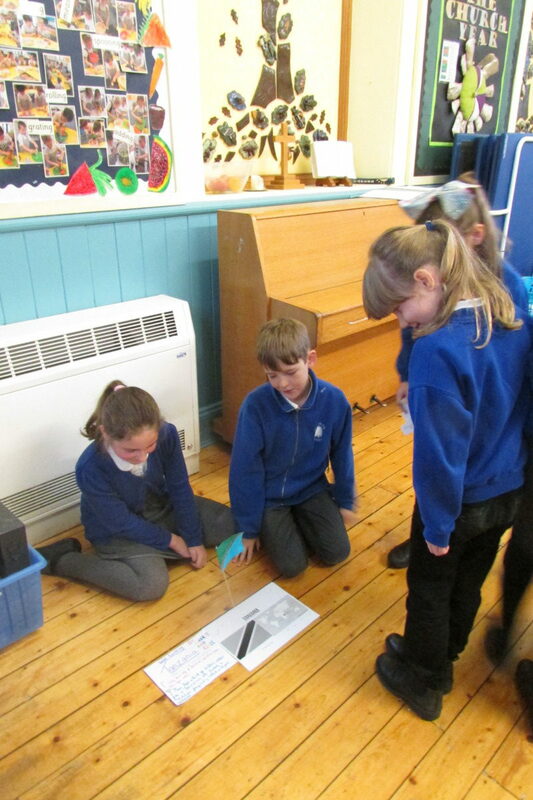 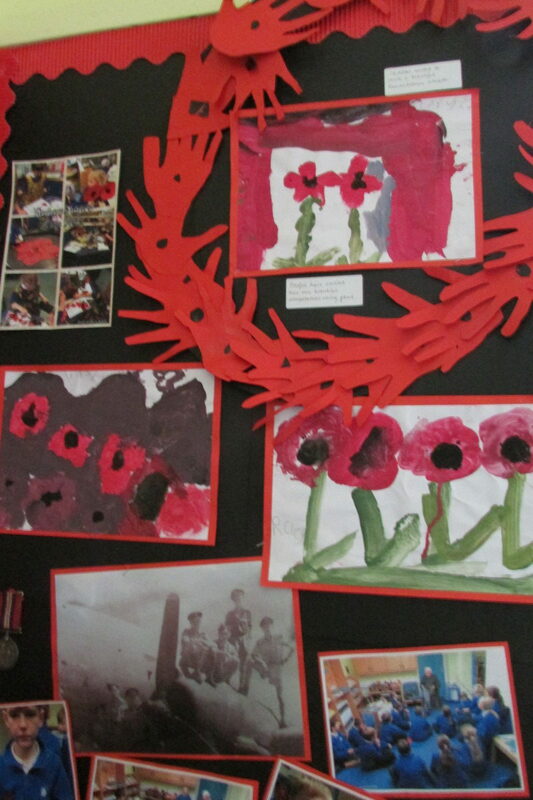 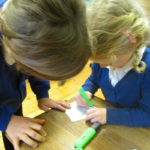 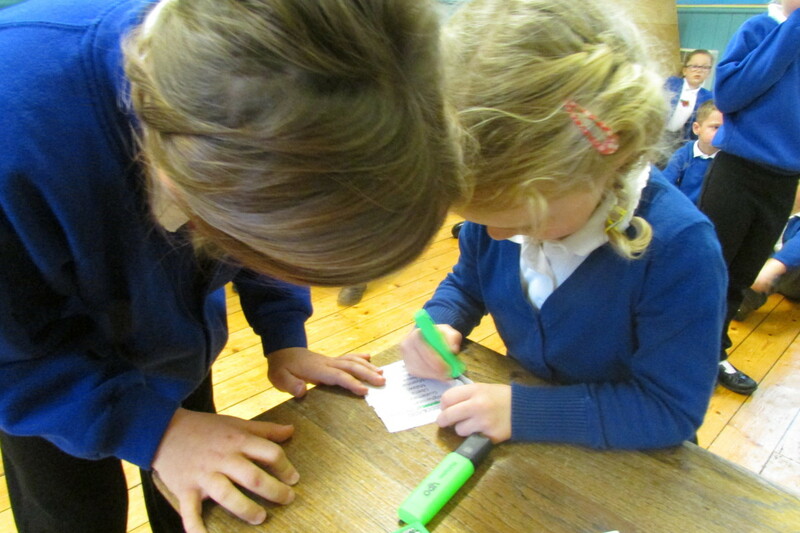 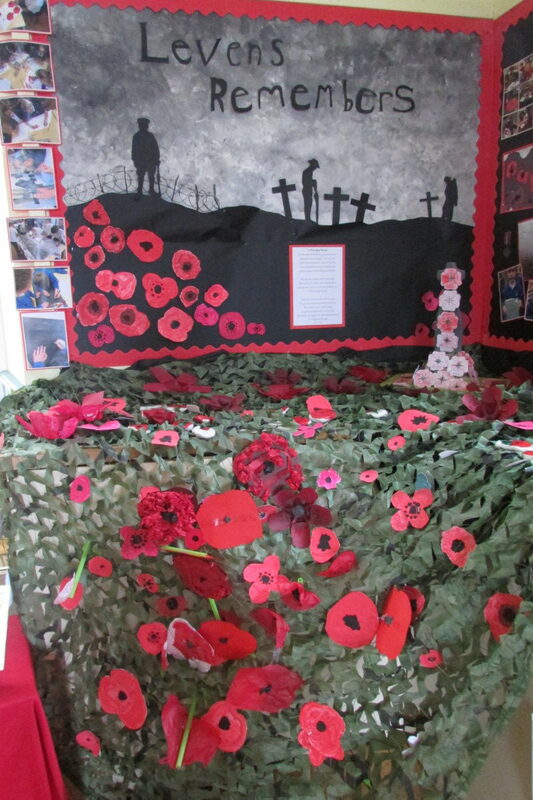 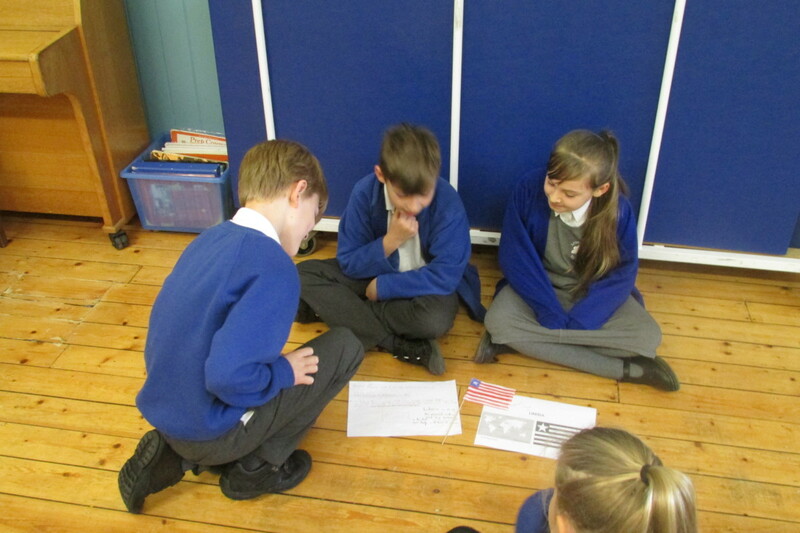 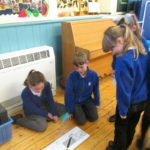 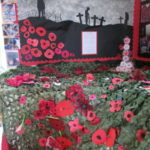 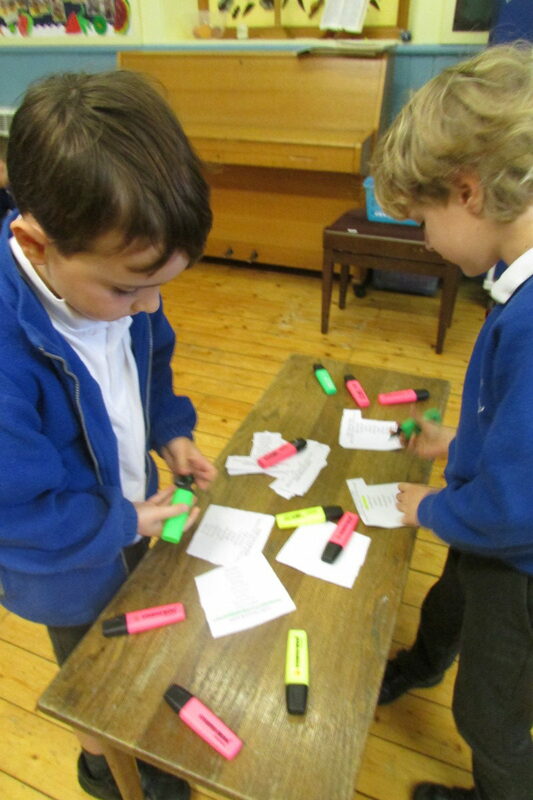 Children in Years 5+6 were responsible for designing and making the display area in our school hall. 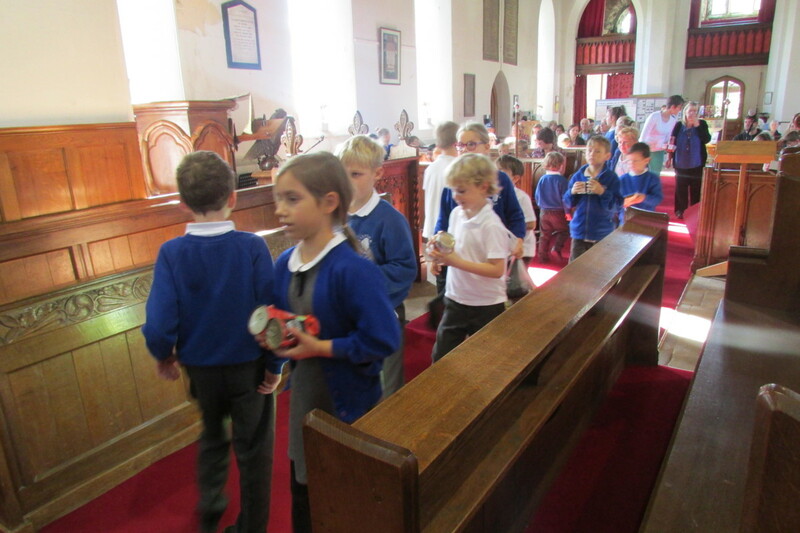 Each September, we join together in a service of Harvest thanksgiving. 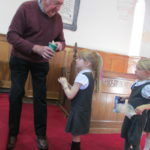 We bring gifts to be taken to Kendal Foodbank and we help raise money to support projects in developing countries, so that they can overcome hardship caused by drought, flood, disease etc and be able to become self-sufficient by farming their land successfully. 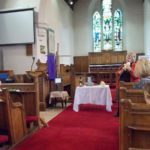 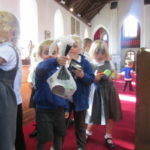 Our Harvest Festival at St. John’s Church was a very special event again this year. 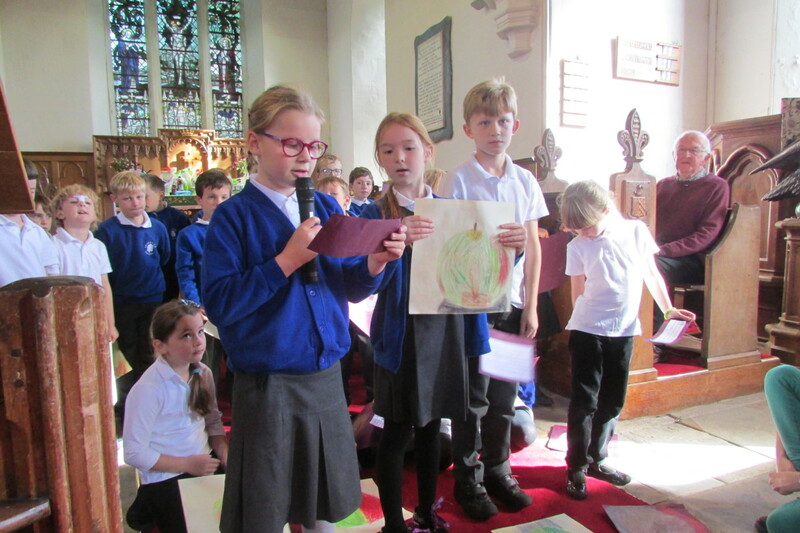 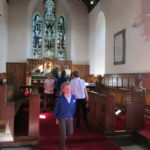 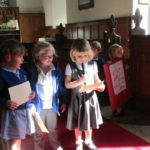 Our service was led by children from across the school who contributed prayers, songs, reflections and their thoughts on the meaning of Harvest. 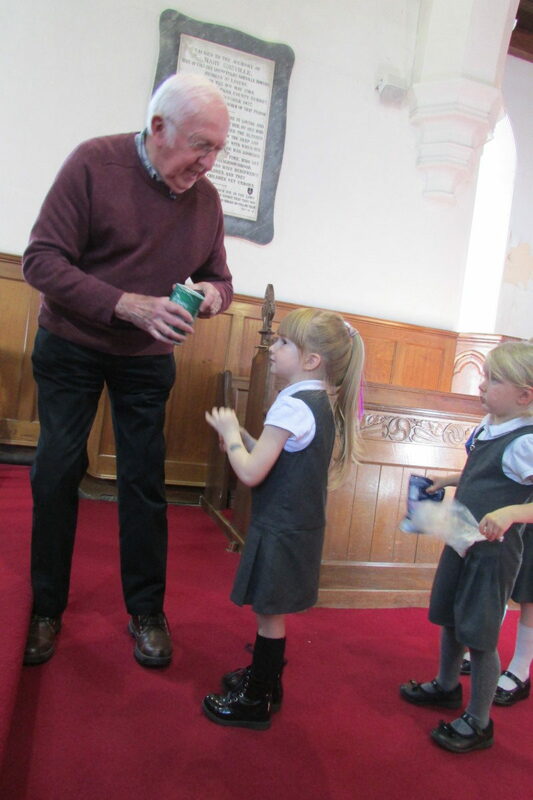 This year’s donations have been generously gifted to Kendal Food Bank. 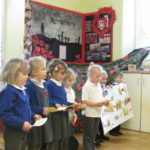 Scafell Class told us all about the work of the Food Bank which supplies hundreds of meals in our community every year. 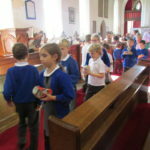 Did you know that you can donate at any time; not just at Harvest? 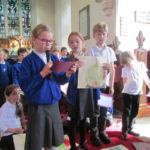 Skiddaw Class reflected on the joy of sharing at Harvest time and Bowfell Class told us all about how to make Vegetable Soup. 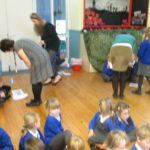 We are already looking forward to sharing the soup they will make next year using vegetables grown in their outdoor area. 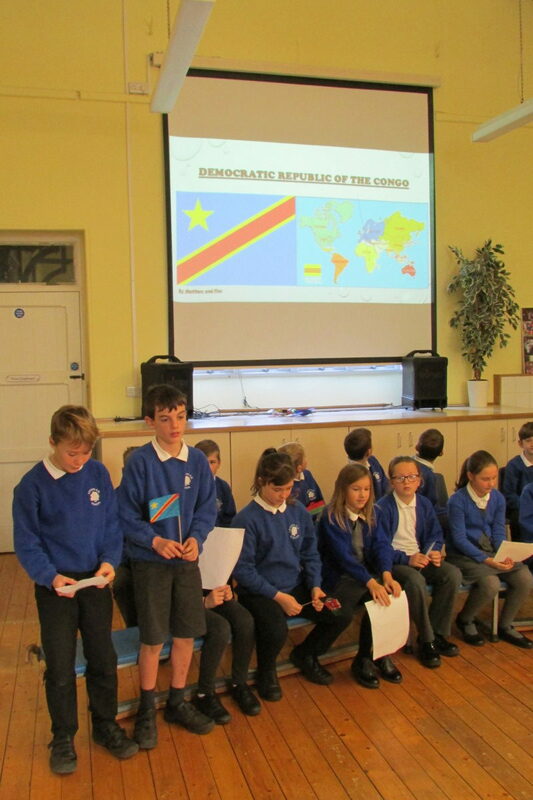 In previous years we have supported the Bishop’s Appeal in Malawi and Zululand. 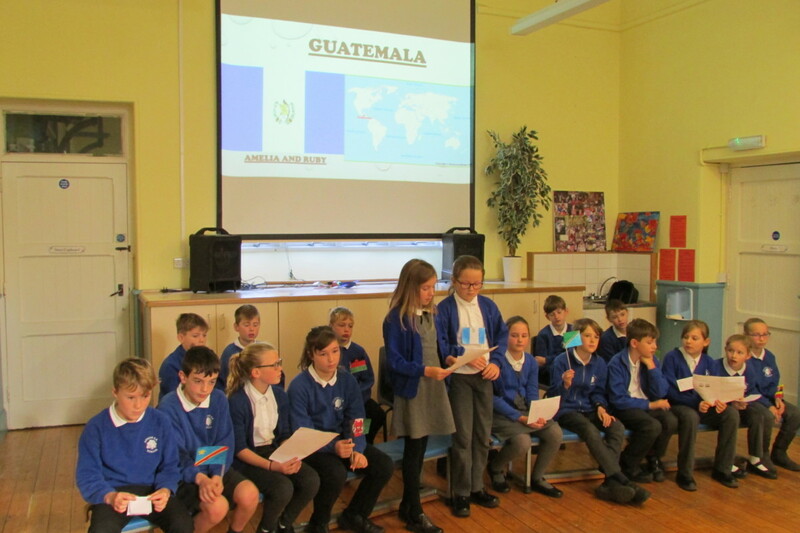 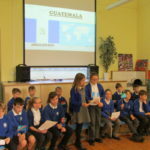 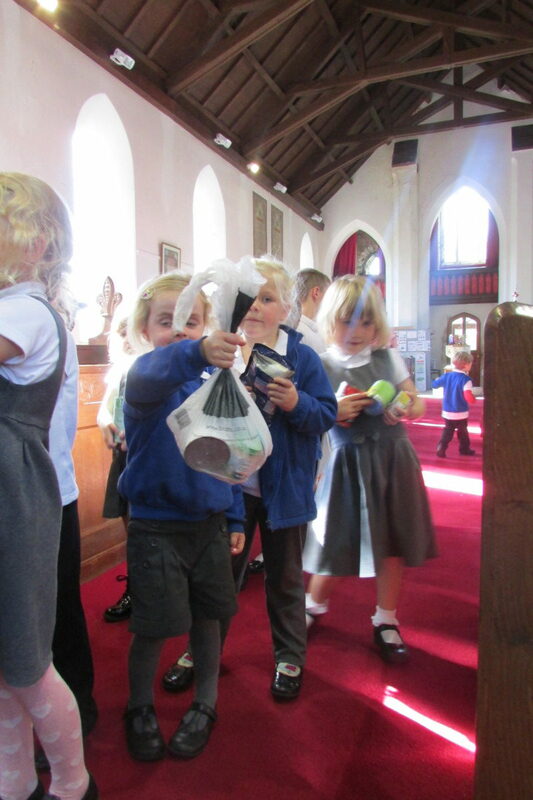 During our collective worship time, we have learnt about the how food is supplied and wasted across the globe. 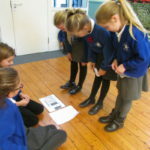 Learning that over 7,000,000million tonnes of food are wasted in Great Britain every year gave us lots to think about when we are shopping and eating meals with our families at home. 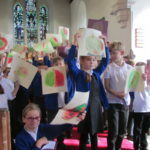 We also learned that there are over 700,000 people in the world who go without enough to eat each day. 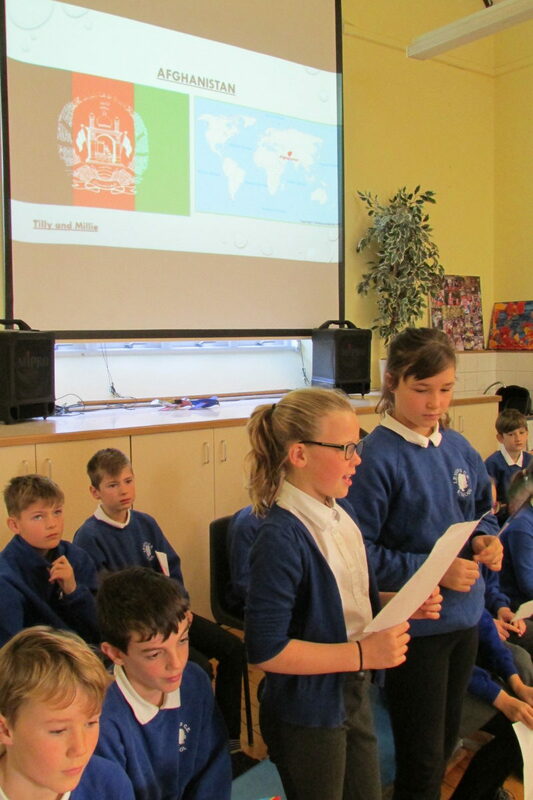 How can food be distributed more fairly across the globe so that everyone has enough to eat? 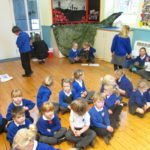 Bowfell Class singing, ‘The Wheels on the Tractor’. 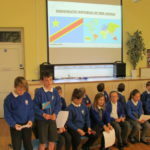 Assemblies take place every Monday morning at 9am. 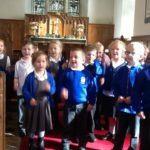 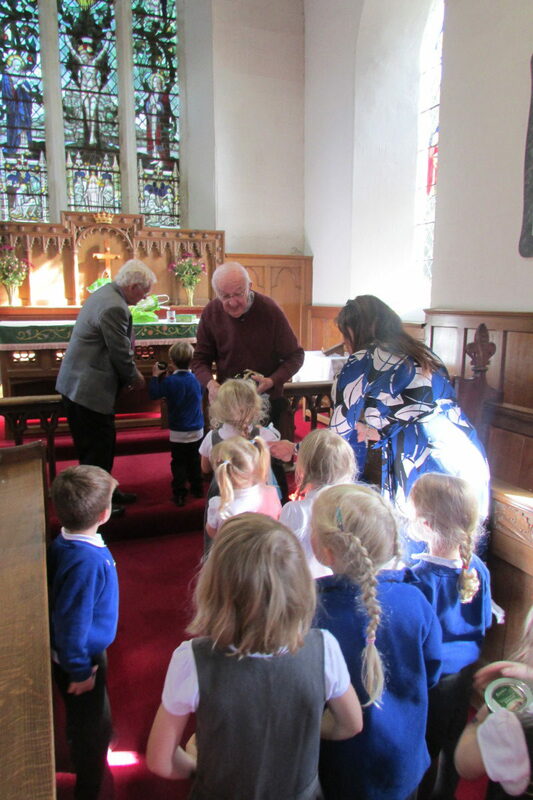 We welcome members of the local church into school. 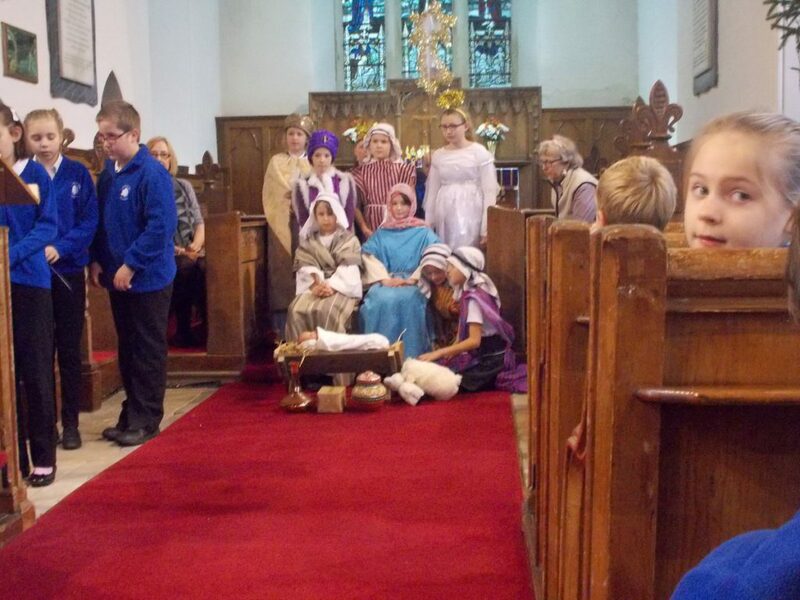 With the help of the children they act out Bible stories with great costumes, props and music. 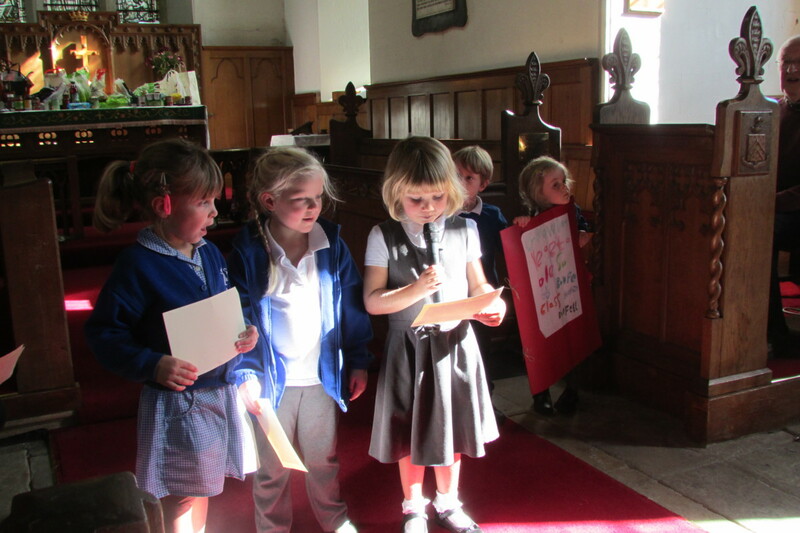 Our Christmas Carol Service took place in the last week of term at St. John’s Church. 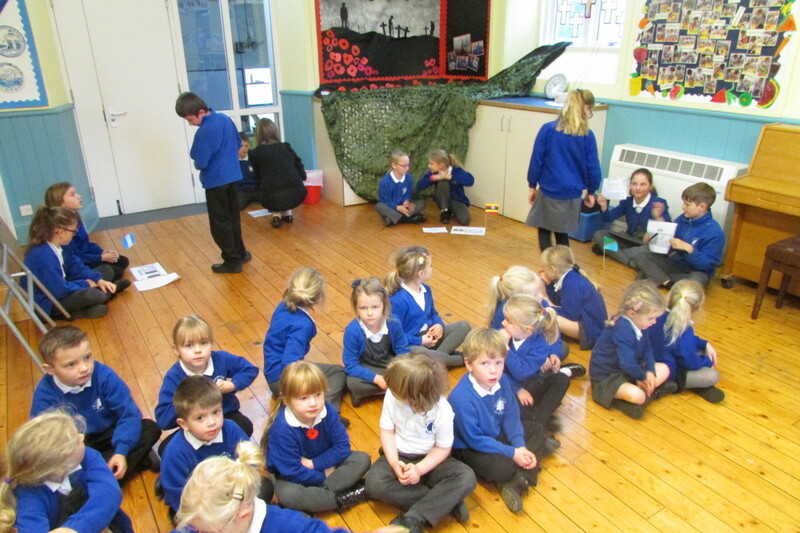 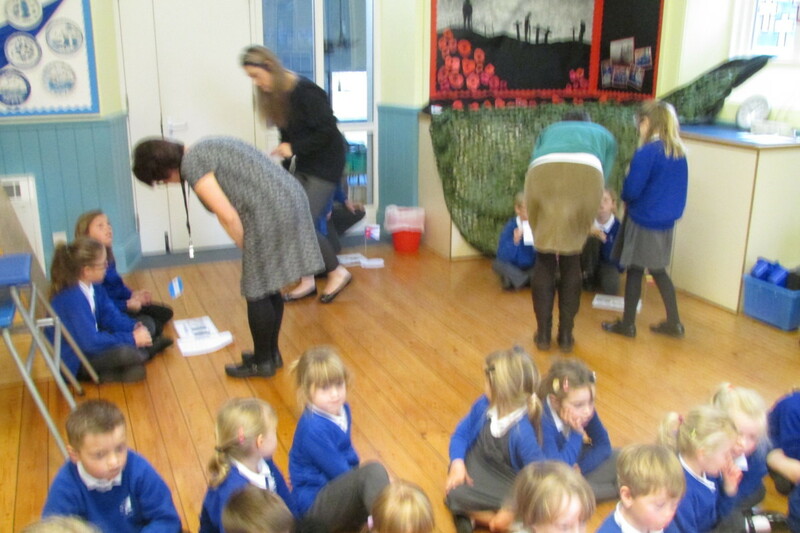 Some of our older children retold the story of Christ’s birth through readi ngs and through role-play. 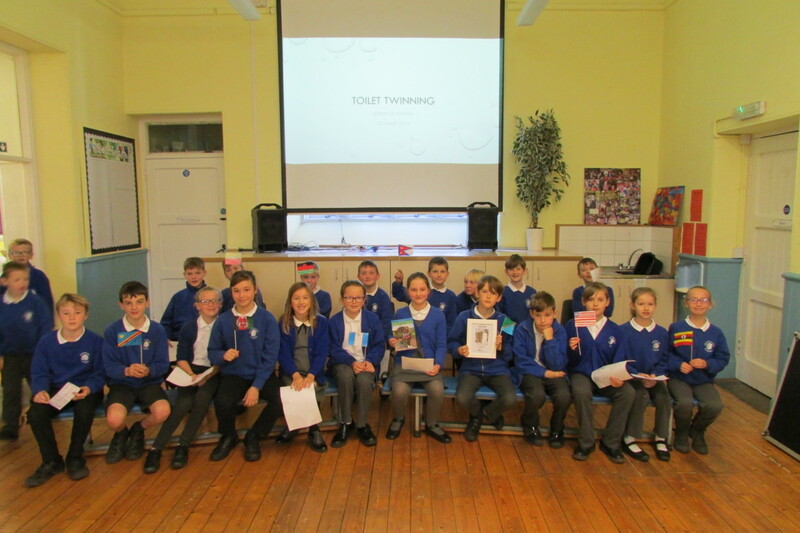 They also shared their very thoughtful prayers to help us reflect on the true meaning of Christmas and pray for children all around the world who are suffering. 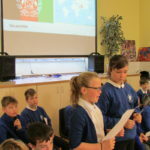 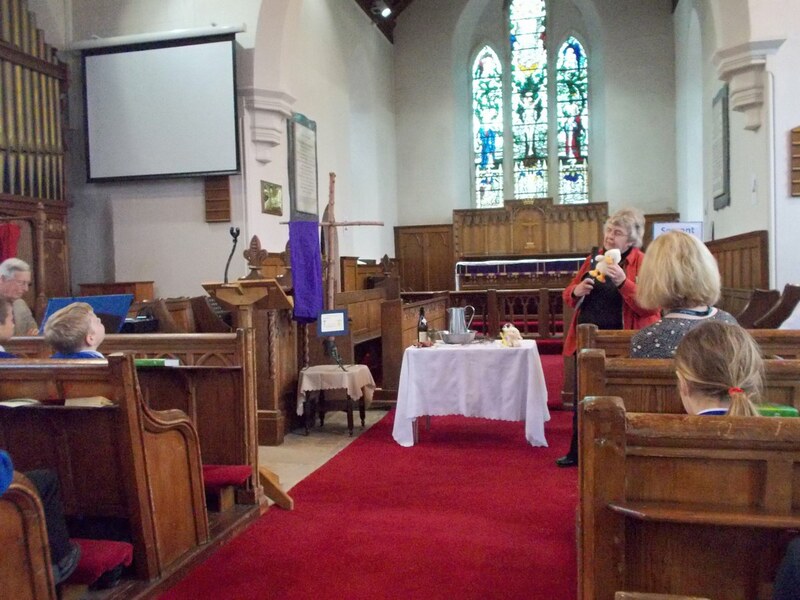 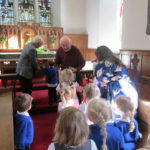 In the lead up to Easter we have been listening and responding the Easter story in different ways which have included role-play from our Open the Book Team, RE lessons, collective worship and visits to St. John’s Church for our ‘Experience Easter’ event and our Easter Service at the end of term. 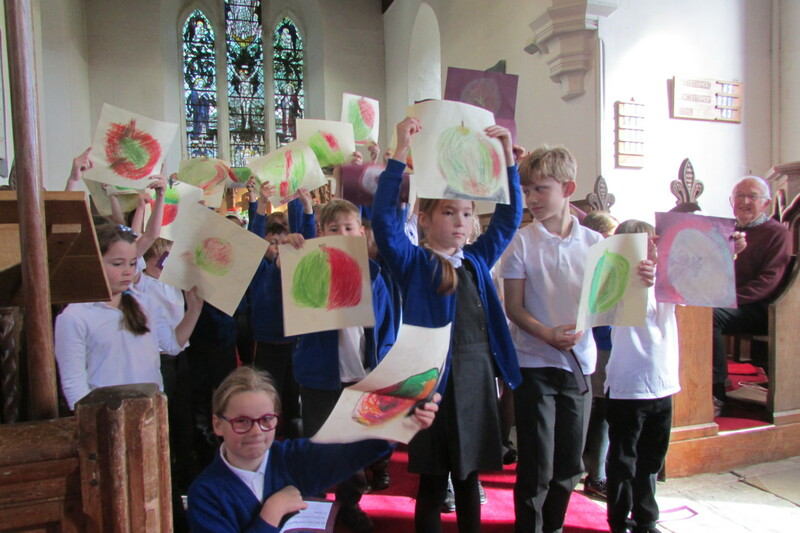 We all walked down to St. John’s Church to take part in ‘Experience Easter’ which involved taking part in six interactive stations that enabled us to deepen our understanding of the Easter Story and it’s relevance to our lives. 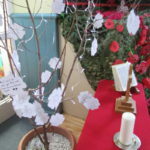 These included: Servant King, Hopes and Dreams, Remember Me, Alone, Sharing our Sorrows and Resurrection. 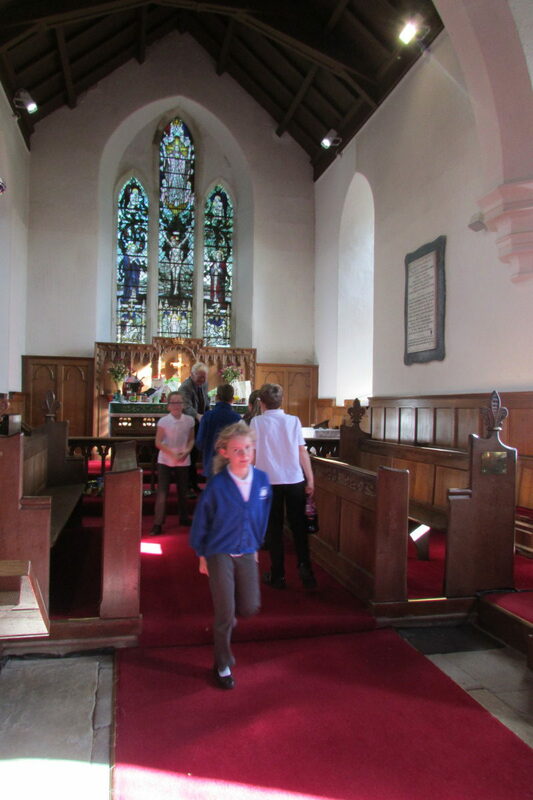 Just before finishing for the Easter holidays, we walked down to St. John’s again to take part in our Easter Service. 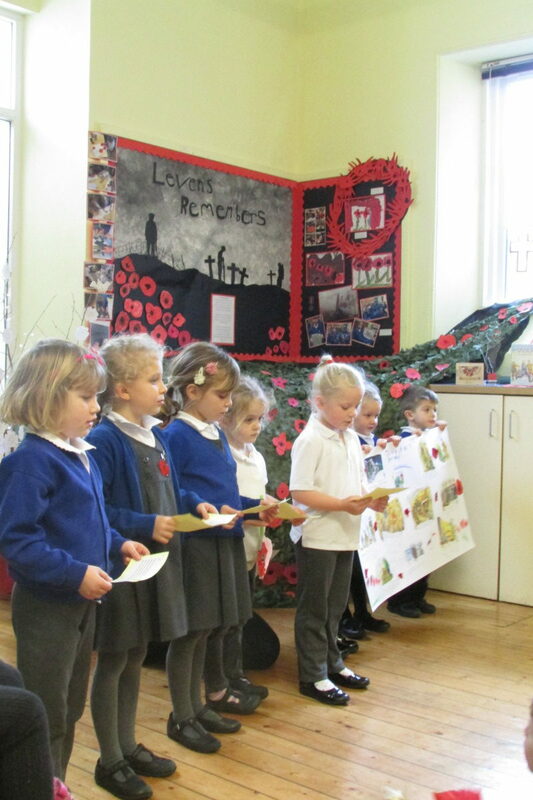 Each class contributed to the service. 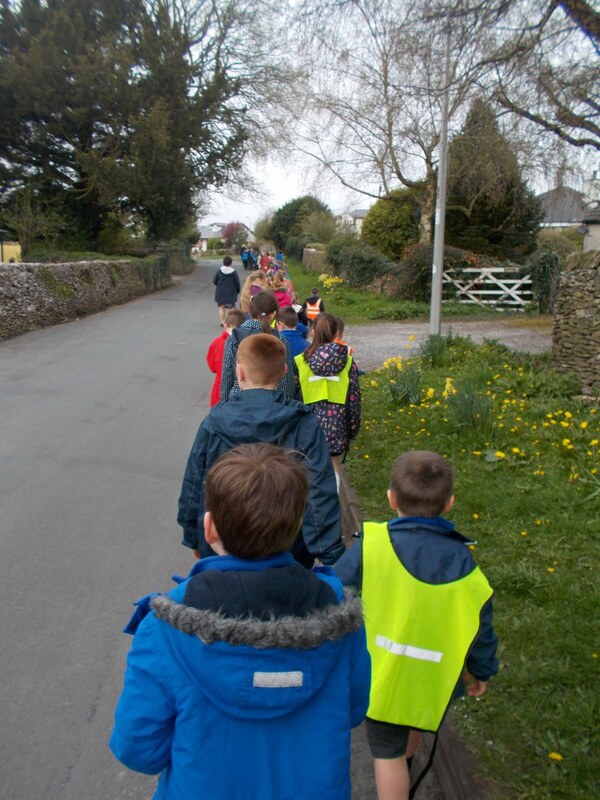 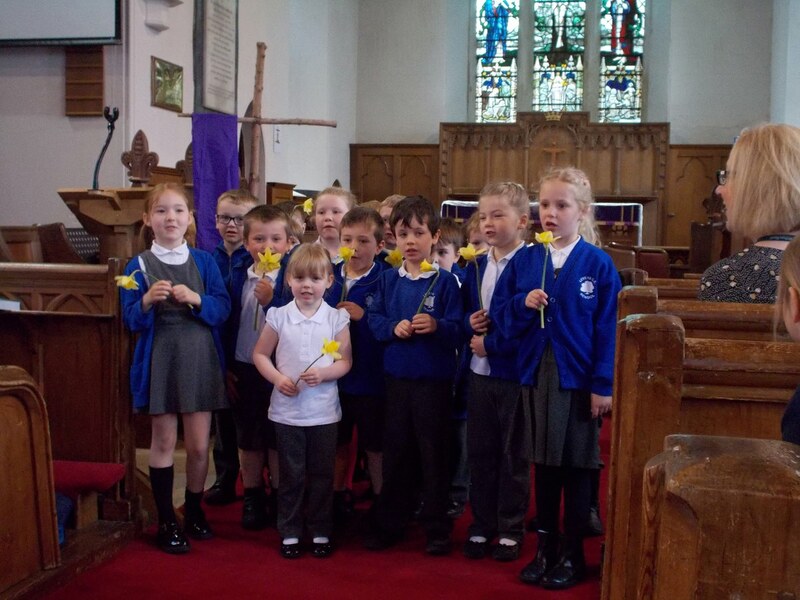 Bowfell recited the first verse of William Wordsworth’s ‘Daffodils’; Skiddaw talked about and demonstrated their seed sowing and before they sang a lovely song: ‘Sowing the seeds of Hope’; and finally Scafell retold the Easter Story in verse. 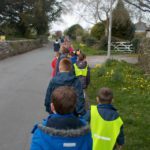 Walking sensibly down to St. John’s Church. 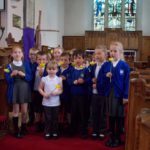 Bowfell recited their poem then presented a daffodil to someone in the congregation.